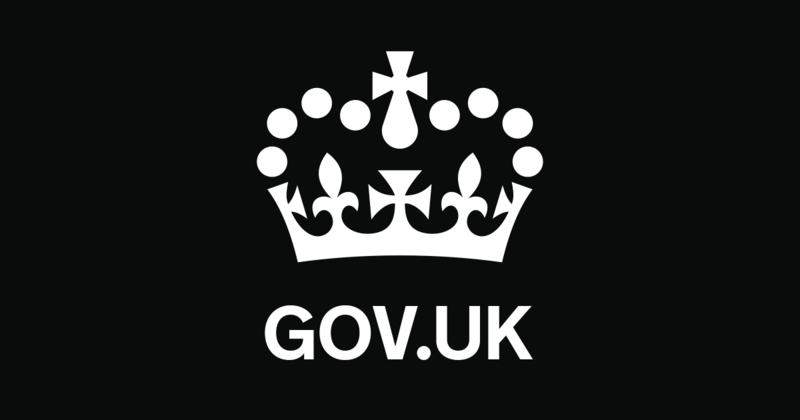 10 Mar Government Digital Outcomes Specialists! We are also delighted to announce that Contracts IT’s second application to the Government Digital Outcomes specialist was successful! As well as being a supplier for user research they will now be supplying digital outcomes and specialists on the Crown Commercial Service Framework agreement. Our teams have been busily involved with Private sector and government procurement leaders across Europe and the US; supporting with tech workforce planning and helping with cultural change through their bespoke and unique tech workforce solutions. We’re pleased that the teams have been rewarded with winning substantial global contracts within logistics, Bio-technology, finance & entertainment! Our business strategy is simple. By leveraging technology we want to develop a competitive and cultural advantage for our clients, provide them with excellent IT talent and create a level playing field for our candidates. We are a specialist technology recruitment agency offering a unique and integrated approach to IT staffing for the corporate and public sector around the globe. Offering many years of experience and working across niche industry areas, we have helped organisations with their technology workforce solutions and supplemented these with greater learning and growth opportunities.